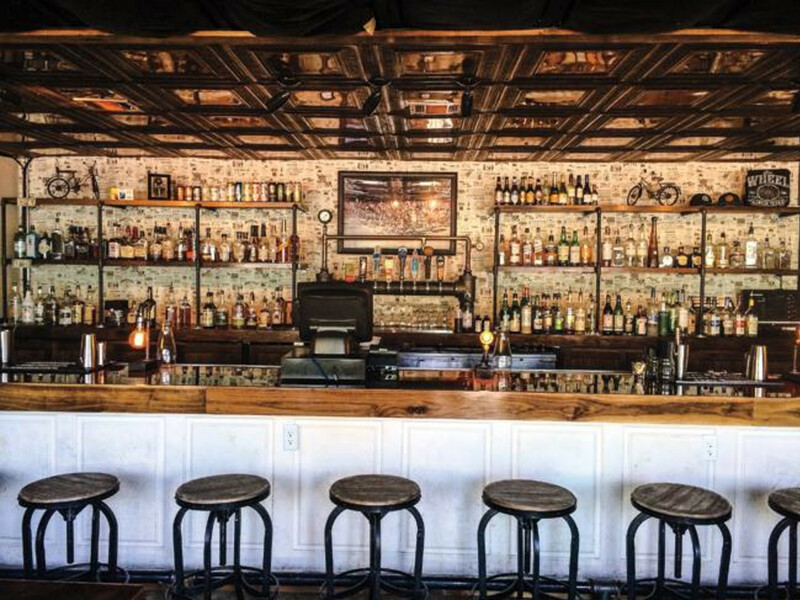 East Austin's newest bar is now open to the public, doubling as a service station for your bike and your workday blues. 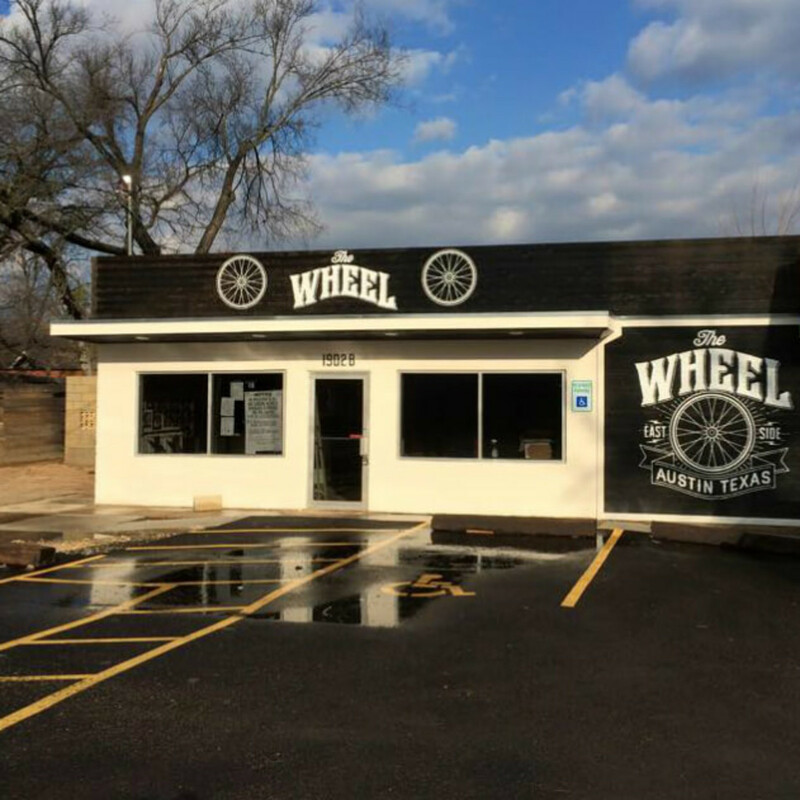 The Wheel, an aptly named bicycle-inspired spot, is located at the corner of East Martin Luther King Jr. Boulevard and Chicon Street. 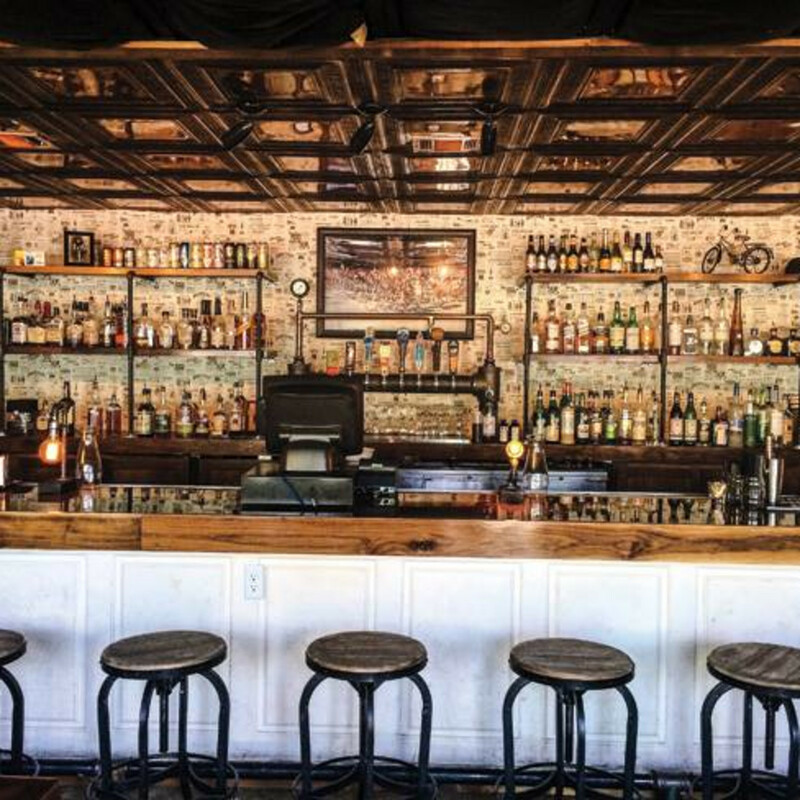 The new bar is brought to you by the partners at Rattle Inn, Gibson Bar and Mean Eyed Cat in addition to Jack Murray of Jack and Adam's Bicycles. 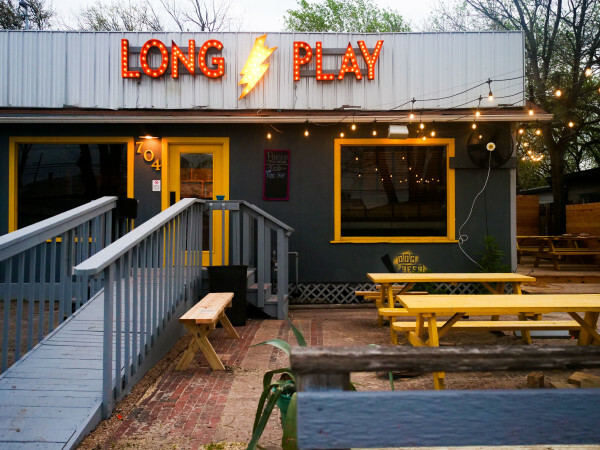 The crew hopes it's a one-stop shop for the surrounding area, whether it's a post-work brew or a pit stop on the ride home. 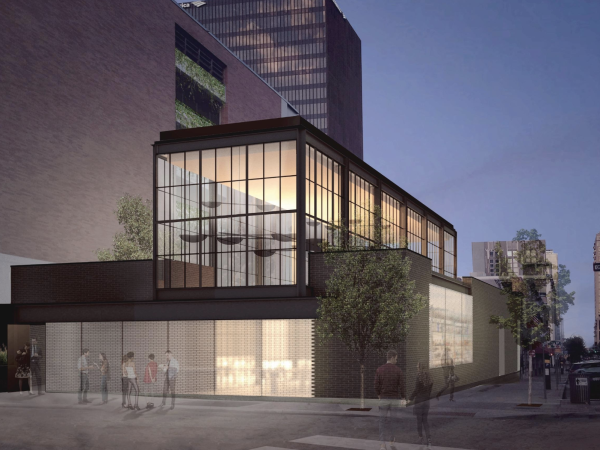 "Our hope is that The Wheel becomes a place where people will drop in for a cocktail on their way home from work or grab a sandwich from Austin Daily Press and pair it with a beer on our patio," said partner Max Moreland in press release. 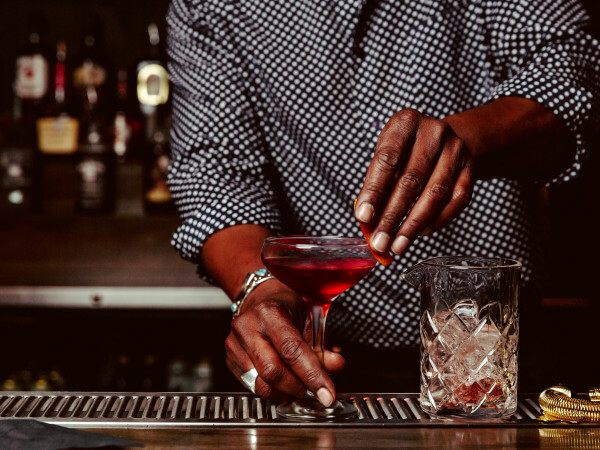 The Wheel is serving a wide range of craft beer, cocktails and daily $4 whiskey specials featuring all of your favorite drinking buddies, from Jack Daniels to Jim Beam. And if your bike needs some minor service, you'll also find a bicycle service station at the super convenient East Austin intersection. 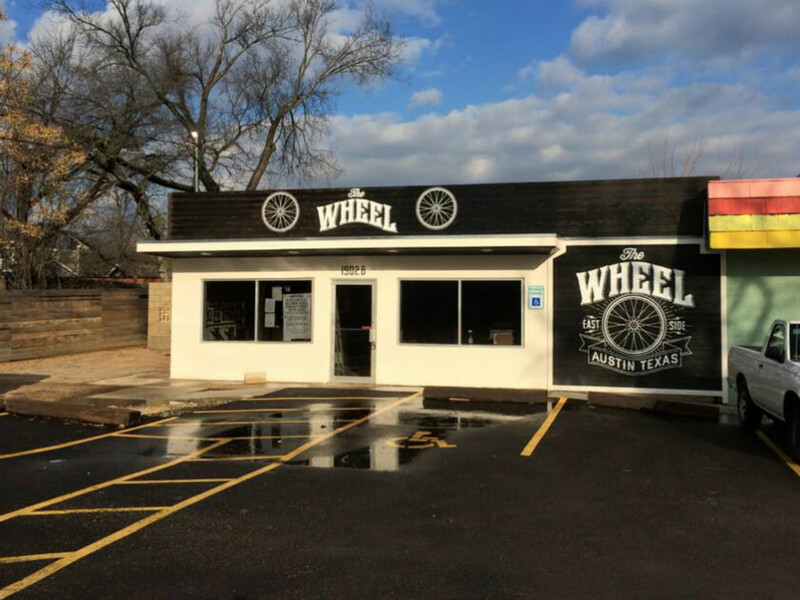 In addition to having one of the most accessible bicycle service stations in the area, The Wheel also claims to be the "first in the neighborhood" to stay open late. You can roll in now from 4 pm until 2 am daily.